Agricultural productivity at ARDA Katiyo Estate is being revived after government secured investors that will channel at least US$95 million towards tea and avocado production. The investment deal will last at least 25 years. When ZBC News visited ARDA Katiyo Estate, the land was being cleared to pave way for the planting of avocado trees as ARDA seeks to increase its export receipts. 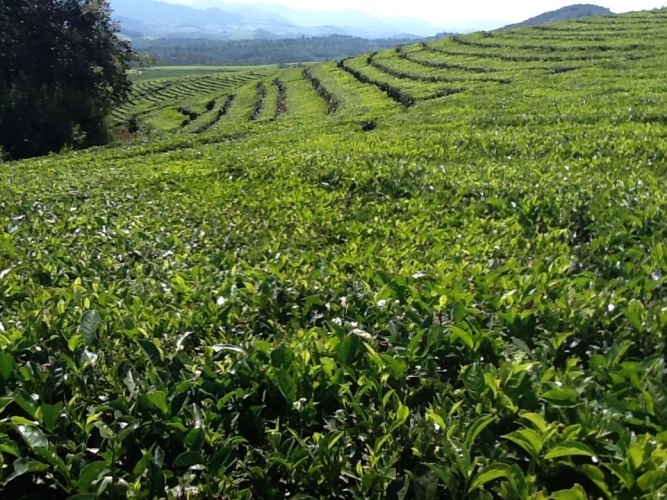 ARDA Board Chairperson Basil Nyabadza says the investment deal has seen 200 hectares of tea being resuscitated while 500 hectares of an avocado tree orchard is being established with a processing plant expected to be constructed soon. "Under Phase 1, we have resuscitated 200 hectares of tea and under Phase Two we have secured an investor to plant 500 hectares of avocado. That these are investors are now coming in to secure long term investments confirms that Zimbabwean agriculture is now a preferred investment destination," said Mr Nyabadza. Nyabadza says the deal is a market-driven investment as the market for the produce has already been secured in France, UK and Italy.